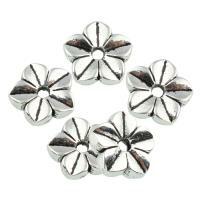 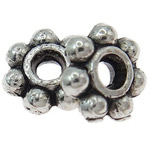 - Zinc alloy spacer beads are one of the best seller amoung all of our metal spacer beads like gold spacer beads, silver spacer beads. 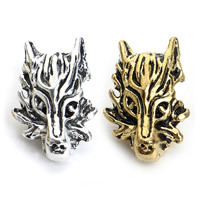 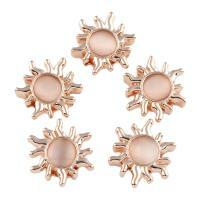 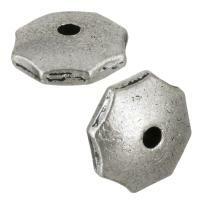 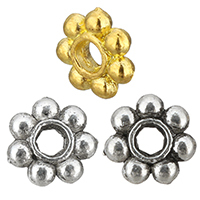 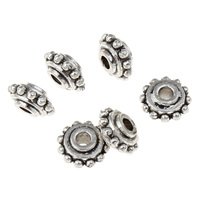 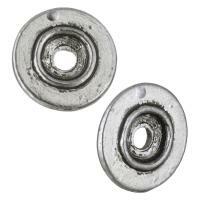 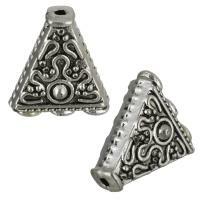 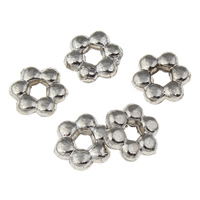 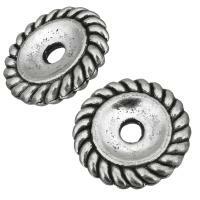 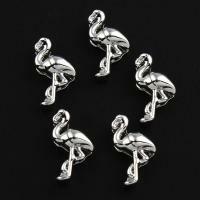 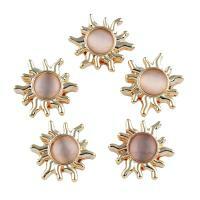 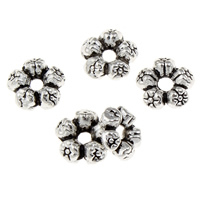 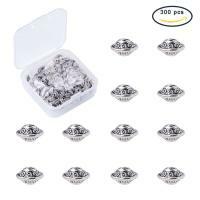 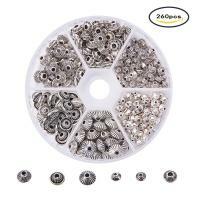 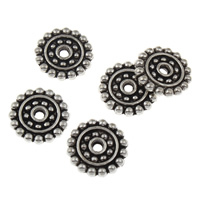 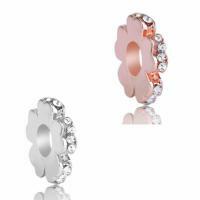 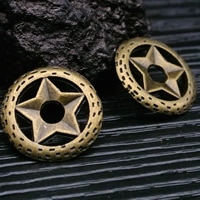 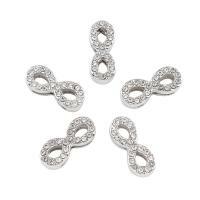 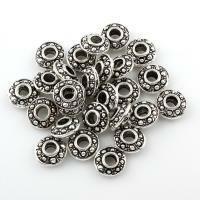 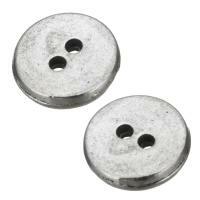 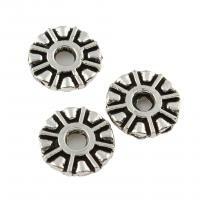 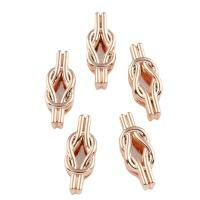 Because these zinc alloy spacer beads are cheaper but also in high quality. 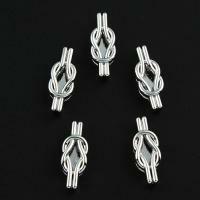 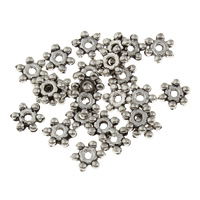 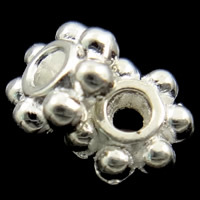 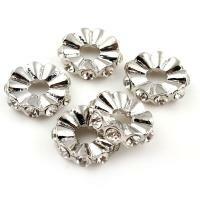 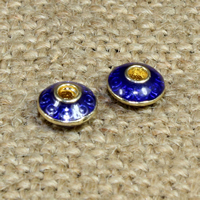 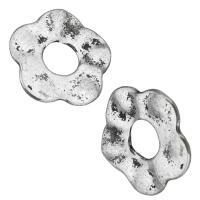 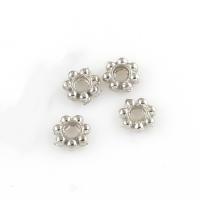 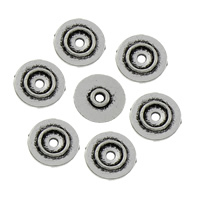 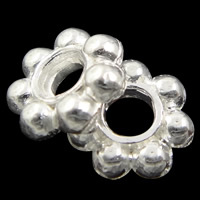 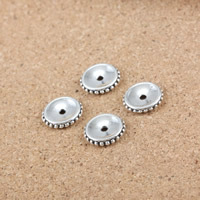 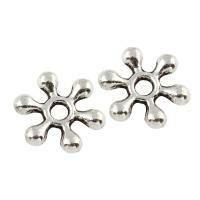 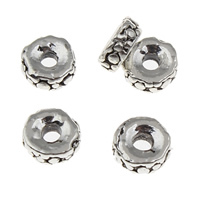 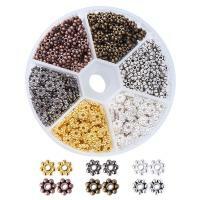 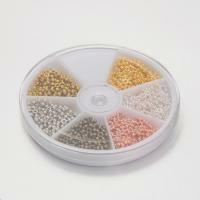 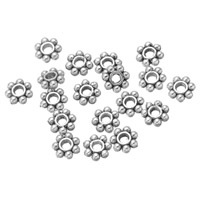 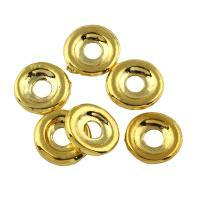 We can use these spacer beads to separate the beads to increase the tasted of the whole jewelry. 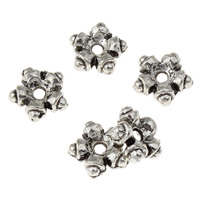 They are not the mail component but the necessary decoration section.